I have tried this pop and others sweetened with stevia and I don’t care for the taste.It has aftertaste…. I tried the cola flavour and could only take 2 sips. I found the flavour to be terrible! 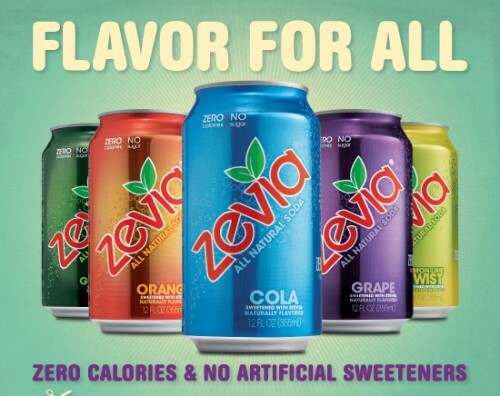 Our family drinks Zevia all the time and love it. Lots of great flavors. Two thumbs up!